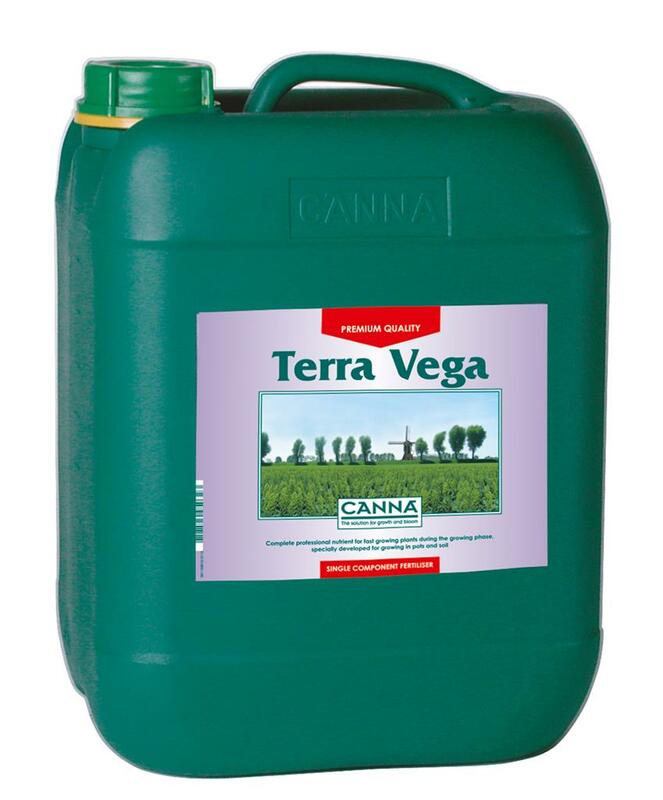 CANNATerra Vega guarantees complete absorption of water and feeding from the start of the growing phase. 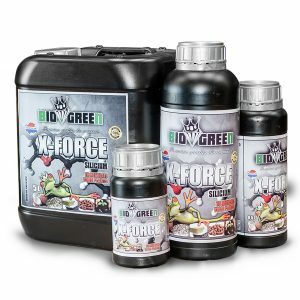 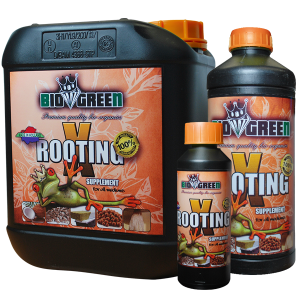 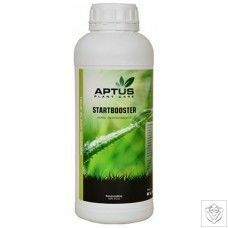 It is rich in nitrogen compounds that can be absorbed directly, high value iron chelates and trace elements promoting vegetative growth. 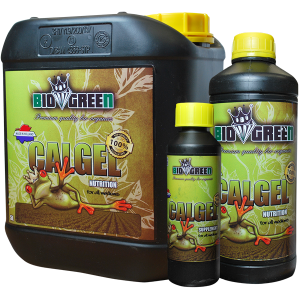 CANNA Terra Vega is a complete nutrient and no hard or soft water options are required.